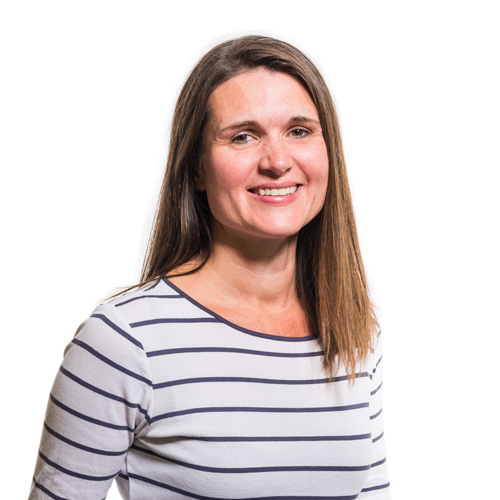 Mirja joined LSI in 2012, after 8 years with Mbla Architects & Urbanists, where her experience was mainly in the residential sector, working on a number of projects in the Greater Manchester area, for both private developers and registered social landlords. At LSI she has worked on mixed use and residential masterplanning projects, including a competition winning design for an exemplar eco-community with 200 houses in Rackheath, a £5M commercial regeneration development of Thetford town centre and a £13M town centre scheme with mixed residential, leisure and retail uses in Colchester. She has also played a central role in the design and delivery of a number of education and residential projects at the University of East Anglia, including the successful planning application for a £60M student residences project, of which the first phase was delivered in August 2016, as well as the refurbishment of parts of the UEA library and lecture theatres. Mirja is a design-focused architect, evidenced by her leading role in developing Crome Court, a £9.5M student residence building at the UEA, which received numerous awards including a national RICS award for ‘Design through Innovation. This 232-bedroom student residences building forms a south-facing U-shape. Constructed in CLT to an exacting programme (brief to opening in 24 months), the project achieved BREEAM Excellent, by incorporating many carbon-reducing measures, and a vertical greenwall, to offset loss of landscape. Ebury Place is the residential element of our mixed-use development project for Linkcity on the location of the former Ebury Bridge Centre in London’s SW1. The 514 bed Blackdale student residence scheme provides an attractive new residential quarter for the University which follows a pattern of development that relates to the original campus buildings and also to the local environment. A 35,000 sq ft purpose built office development which brings together shared public sector services for Suffolk County Council (SCC) and Waveney District Council (WDC). The Lecture Theatres are one of the highest occupancy spaces for students and for events such as open and applicant days and therefore have a high visibility for the student experience and attracting students to the UEA. Work began on the East Development Masterplan in 2000. By 2008, 1300 new study bedrooms, a health centre/nursery, a piazza, and a 420-bed international school were nearly complete. The second phase of the project to refurbish the Union House building at the University of East Anglia. The project, which was constructed in just 62 weeks, achieves a BREEAM 'Excellent' rating and further supports the UEA’s environmental policies and carbon reduction plans to promote sustainable design.